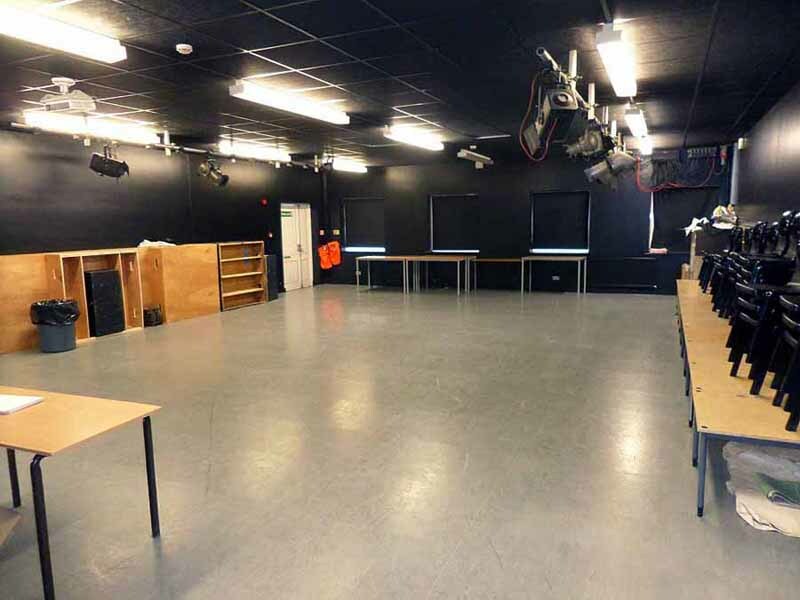 Excellent facilities include: Football & Rugby Pitches; Sports Hall; Astro-Turf Pitch; MUGA Pitch for Tennis and Netball; Dance Studio; Drama Studios; Classrooms. Available for 5-a-side football; Basketball; Netball; Badminton; Cricket nets; Marshal arts plus any other need for a large indoor space. Our Drama Studio has a wooden sprung floor, with mirrors along one wall. It is very light and airy. Four trampolines set up in their own hall ready for your use. All bookings must be with a qualified coach. Two Grass Football Pitches available for immediate bookings. Rugby Pitch available for immediate bookings. Markings for tennis, netball, and basketball hoops. Three 5-a-side football pitches, 1 large football pitch or 1 hockey pitch. This is a G2 astro which has just been re-sanded and is playing well. Classrooms to seat 30 students. All are fitted with interactive whiteboards and computer projectors. Table Tennis Hall. With 10 tables which can be removed to give a multi use hall, suitable for marshal arts, performing arts etc. Welling School is a modern Secondary School and Sixth Form that recently underwent a complete rebuild and redesign in 2005. The School became an Academy in 2012. The School is renowned for their focus on the arts and has many specialised facilities including a Drama Studio. We at Schools Plus are thrilled to be working with Welling School to provide access to their outstanding facilities out of School hours. 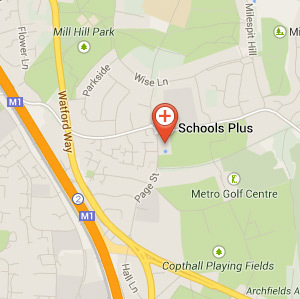 Welling School is located on Elsa Road, in Welling, Kent nearby to Bexleyheath railway station.